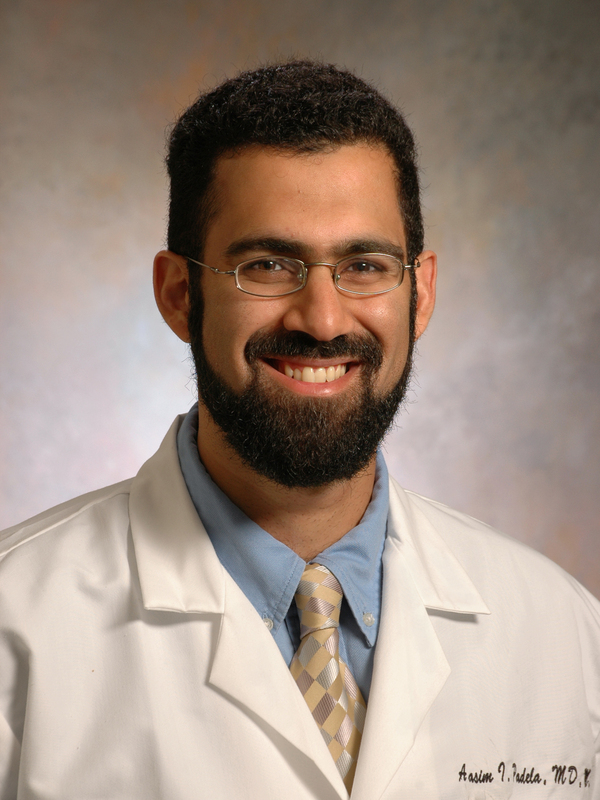 Thursday, March 2, 7:00 p.m.
Dr. Aasim Padela’s lecture will describe critical Islamic theological concepts and relevant juridical rulings pertaining to end-of-life healthcare. Specifically, it will examine ethico-legal perspectives on withdrawal and withholding of life support and brain death, and cover how notions about moral obligations and preservation of human dignity inform viewpoints on death and dying. 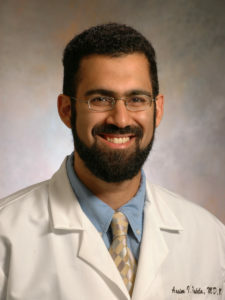 Dr. Aasim Padela is the Director of the Initiative on Islam and Medicine and an Associate Professor of Medicine at the MacLean Center for Clinical Medical Ethics at the University of Chicago. Dr. Padela is a clinician-researcher and bioethicist whose scholarship lies at the intersection of community health and religion. He has served as a Robert Wood Johnson Foundation Clinical Scholar from 2008–2011, a Visiting Fellow at the Oxford Centre of Islamic Studies in 2010, and a Templeton Foundation Scholar from 2013–2015.